While overhead expenses are essential to run an efficient operation, any excess spending is a direct detraction from net profit. Streamlined operations, continuous honing methods and production efficiencies are vital to effectively managing overhead expenses. Business Resource Center works utilizes experts in a multitude of fields to design platforms and provide programs that will assist your organization in running more efficiently, reduce costs, increase production and help drive more money to your bottom-line. 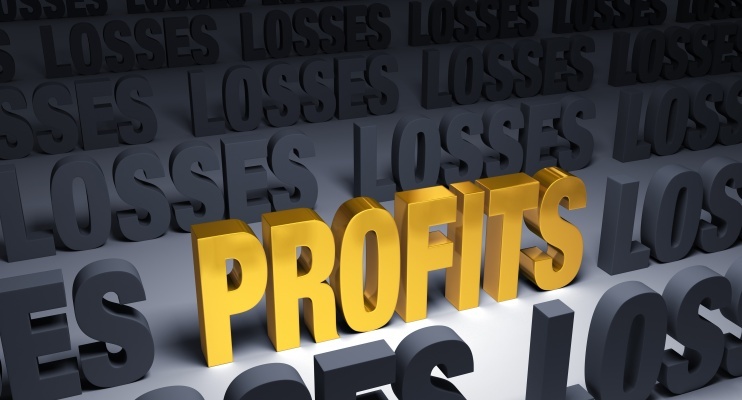 Increased visibility of your company P&L is the starting point for cost reduction. 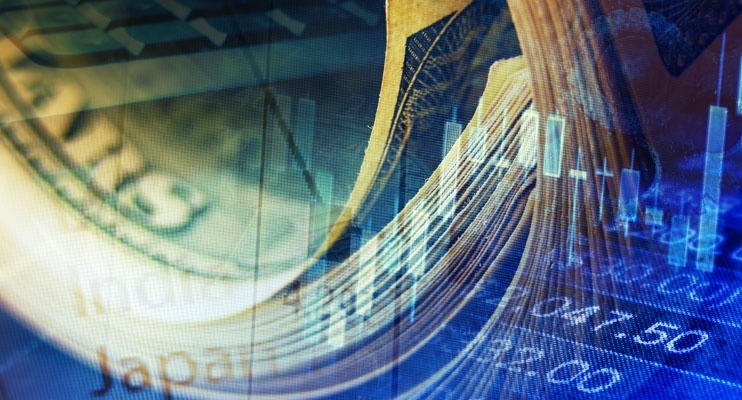 Business Resource Center has developed a tool that will bring increased visibility to your cost structure by expanding the transparency of your P&L. Through dissection methods designed for cost reduction; we have the ability reduce your current cost structure. 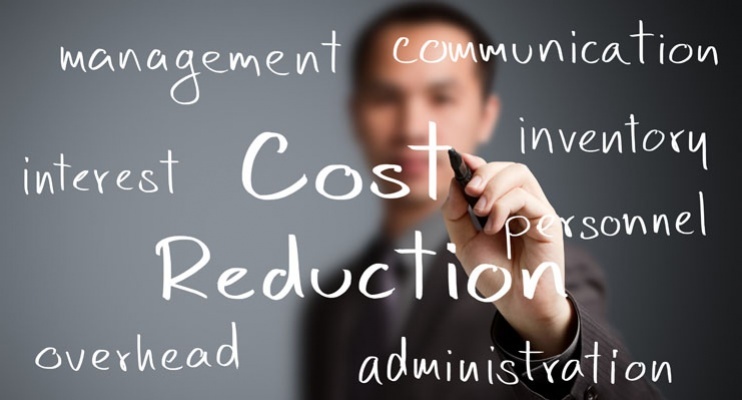 When seeking cost reductions through vendor negotiations, the efforts can be grueling. However, when an organization truly understands its cost structure, it has the leverage to make calculated reduction requests. Most vendors, even in a tight economy, are willing to do slight reductions to maintain a business relationship. By increasing the visibility on key components within your P&L, you obtain the working knowledge to negotiate mini-reductions across multiple vendors in order to achieve an aggregate reduction of greater value to your organization. P&L expansion will also outline metrics that will allow your executive management team to quantify and benchmark progress towards future cost structure improvements. 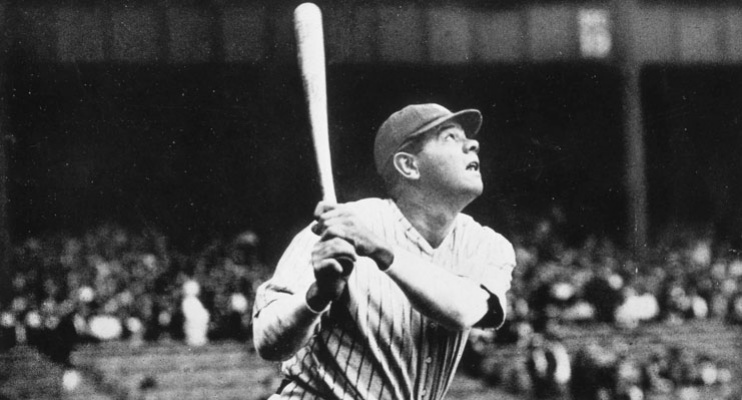 When the Yankees acquired Babe Ruth in 1919 their franchise was considered mediocre. The acquisition and subsequent production of Ruth drove the production and results of the team in a positive direction and changed the trajectory of the franchise into the most winning in sports history. 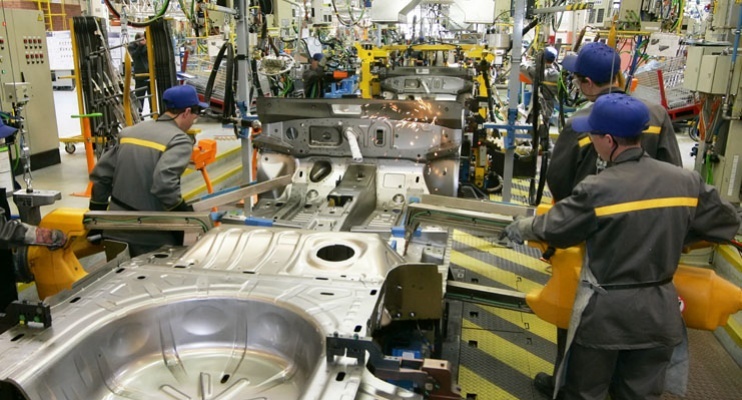 How important is it to have superior production out of your workforce? A company’s workforce can make or break the profitability of an organization. For most businesses, payroll expenses are generally one of the highest overhead expenses. However, the right workforce will yield a greater return on investment than any other cost factor within a company. There are many ways to approach increased yield in a company’s workforce and Business Resource Center, Inc. will help you determine the best course of action to help drive greater production and minimize liabilities. Utilizing the P.A.R. system (Performance Above Replacement), Business Resource Center will help your organization quantify, measure and drive production standards forward. 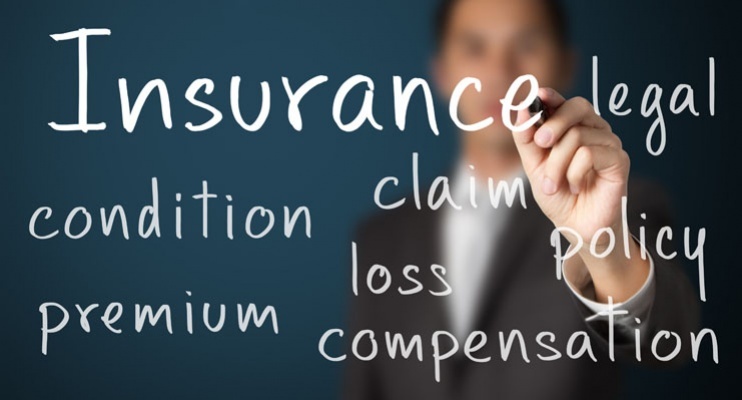 For information on insurance products, please click here. Energy can be harnessed or wasted, either way there is a price tag associated with each. Conducting a thorough review of a company’s energy usage vs. waste will outline the strategic avenue to cost reduction and energy efficiency. The return on investment curve is generally short and the solutions yield a lasting and residual savings model. Contact us to schedule a consultation in order to identify how your organization can maximize its energy efficiency and simultaneously reduce cost. 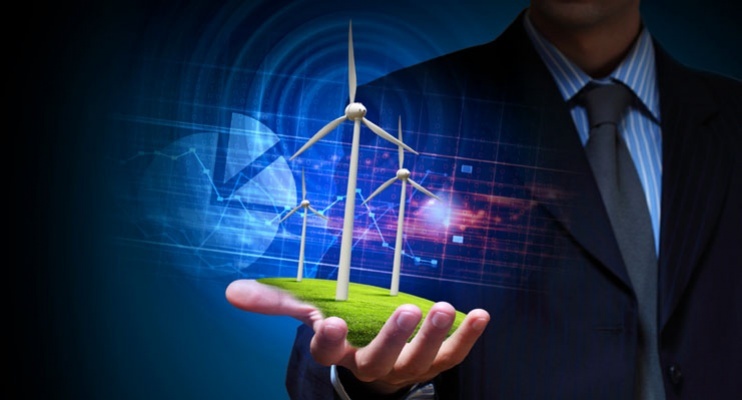 Energy efficiency is a pivotal cost factor in many industries and there are solutions that will drive cost factors down quickly through engineered products and analysis.